The wonderful people at Brantford Quality Cleans! We are a small family owned and operated business in the heart of Brantford, Ontario. We strive to make small home town living as stress free as possible… Take a “load off” and kick up your feet with our help! 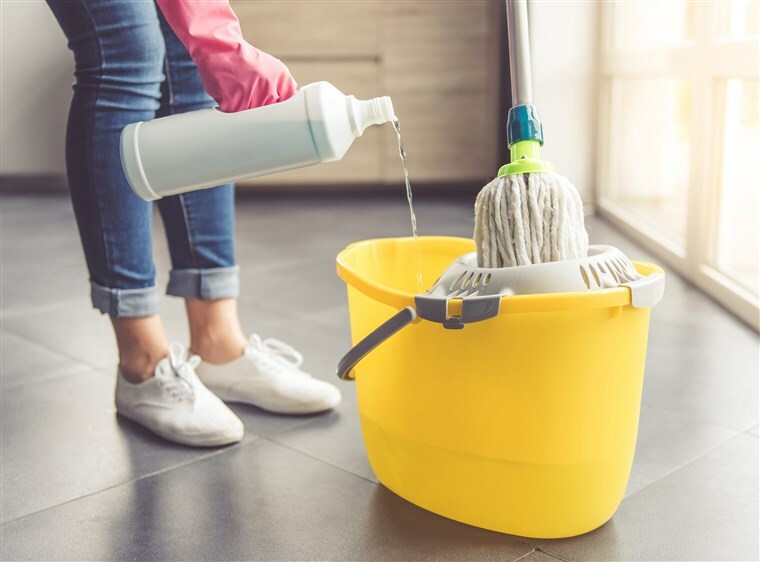 Have the peace of mind and satisfaction of knowing all of our specially selected cleaners are thoroughly trained, diligent and professional while cleaning your home, as if it was their own!